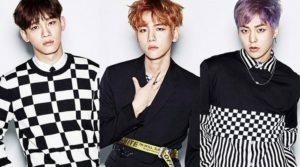 EXO-CBX is a subgroup of the most popular South Korean boy group, EXO. 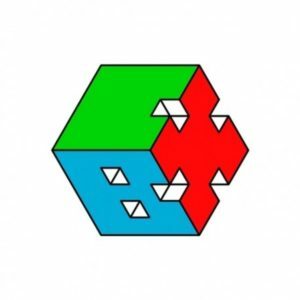 Under SM Entertainment, EXO-CBX consists of three members from EXO: Chen, Baekhyun and Xiumin came together to form EXO-CBX in 2016 (also known as ChenBaekXi) and show another side of EXO. 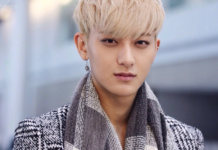 The group is colorful, funny, and has a lively personality, strengths that are showcased in their albums and songs. 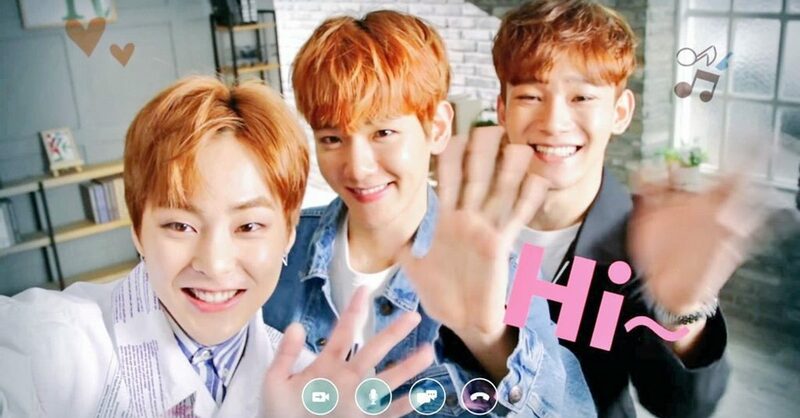 Now, let’s get to know more about EXO-CBX’s albums and songs! 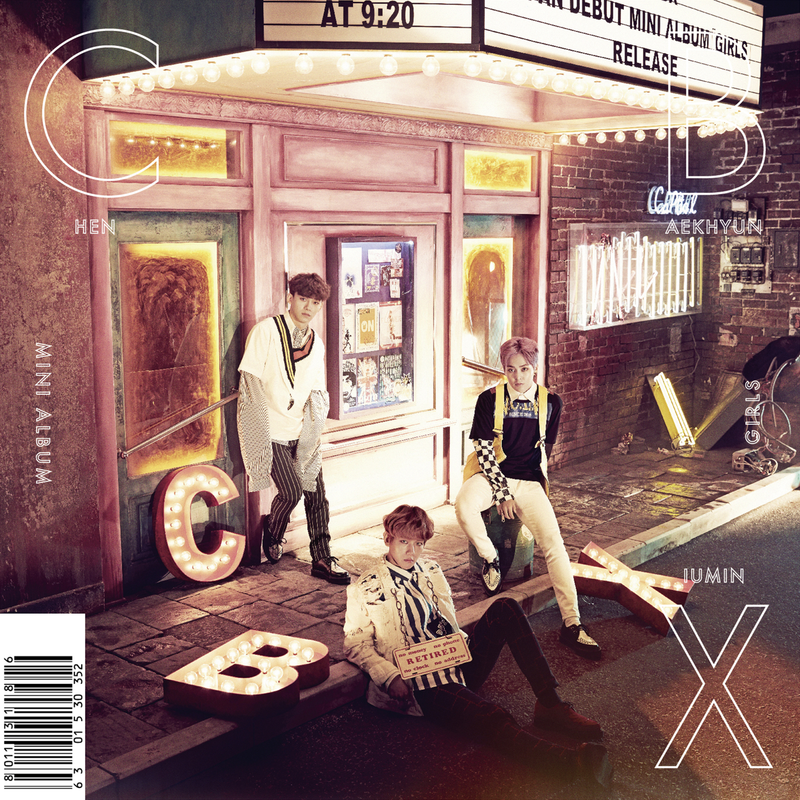 EXO-CBX’s Debut Mini Album: Hey Mama! Below is the official music video for Hey Mama! The second single off of the album Hey Mama! was called The One. 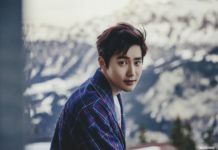 Below is the music video for this song. Below is the offical music video for Ka-CHING! 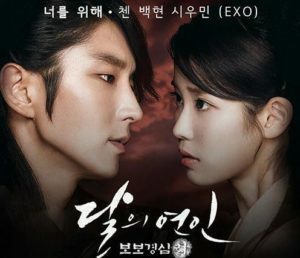 On August 23, 2016 EXO-CBX was confirmed to have sung on the original soundtrack from the famous Korean drama Moon Lovers: Scarlet Hearts Ryeo, which Baekhyun participated in. 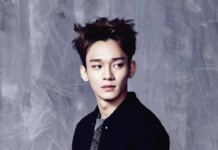 This song is a ballad that describes the shows’s story well, and the voice of ChenBaeXi was malicious throughout. 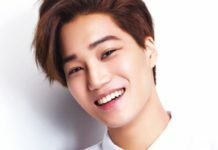 As the result, this song was a big contributor towards the official statement that EXO-CBX had become an official sub-unit of EXO. 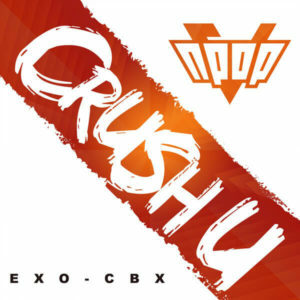 Crush U was released on December 12, 2016 to support the video game company, NCSoft who had been in collaboration with the singer and composer Yoonsang. 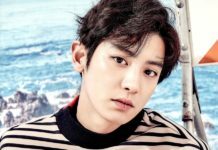 This song contains a full and fast EDM tune, which makes it sound unique from other Korean pop songs. 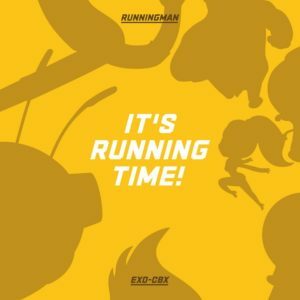 On July 29, 2017, EXO-CBX officaly released the song It’s Running Time. 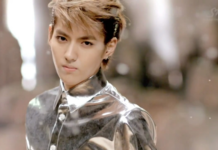 The song consists of a pop-rock tune with an up-beat melody, and was used to promote the new Running Man animated series as the opening theme. Hitchhiker was the composer behind this song. Cry was released on November 2, 2017. 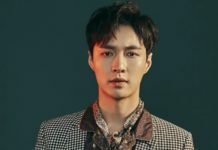 The song has a mellow tune that is complimented by the soulful voices of Chen, Baekhyun and Xiumin and is about the sad feeling of separation. 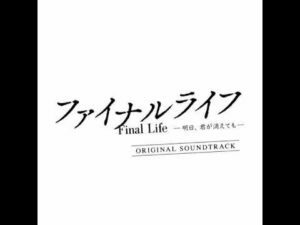 This song is easy-listening and great for those who love ballad tracks. 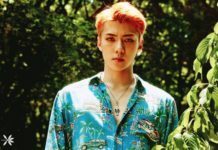 The latest news is that EXO-CBX is preparing for its comeback in April of 2018, which has been officially confirmed as their first Korean album. Are you looking forward to their new hits?